The Institute was established through a mutually-supportive alliance of politics with medical science. Its research focussed on the effects of climate on ‘a working white race’ to ascertain whether white men could perform strenuous manual labour in the tropics without deleterious consequences. On a positive answer to that question depended the viability of an exclusively white north Queensland, and thus of a pure white Australia. 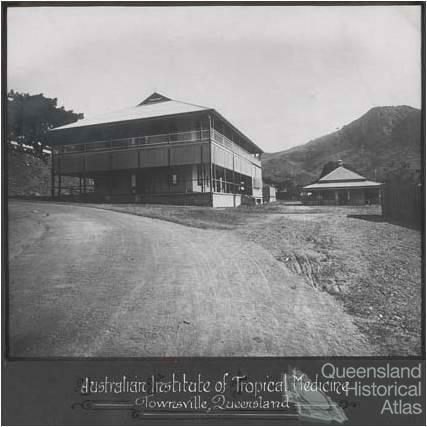 In pursuit of this objective, Director Anton Breinl and other Institute staff subjected numerous Townsville working men to a battery of physiological tests, many of them under extreme, laboratory-induced conditions of heat and humidity. It was largely on the basis of the Institute’s research that the 1920 Australasian Medical Congress declared that the evidence was ‘overwhelmingly in favour of the suitability of North Queensland for the successful implantation of a working white race’. 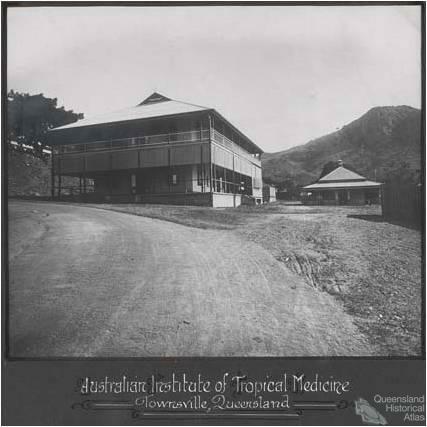 By the end of that decade, medical opinion was so firmly of this view that the Townsville Institute had outlived its usefulness. It was moved to Sydney in 1930.